When a nufty like Ray Martin comes out and says "I object to having the British flag in the corner of our flag. We have well and truly reached the point where we should have our own flag. I think we have to grow up and move on to the next stage." 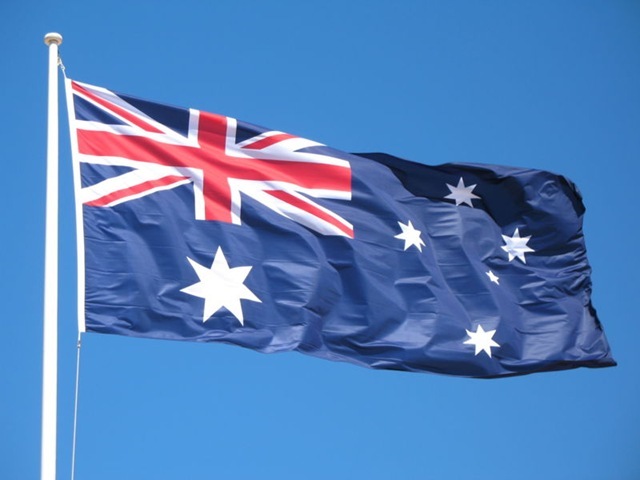 I'm confident that the Australian Flag will fly in its current form for a long, long time. Seriously - when you look at our flag are you really disgusted by its immaturity? 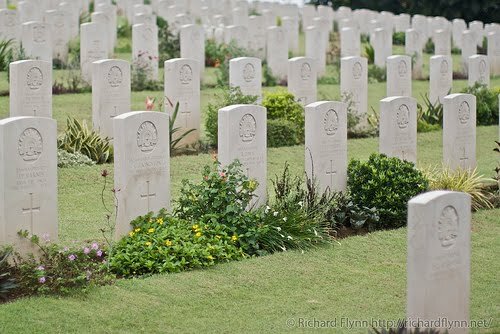 It is a strong symbol of Australia and despite what you may think about Great Britain (past or present) - the fact remains without our place in the Commonwealth in World War II in particular - the Japanese advance may have met with far less opposition in the early 1940s. Australia 'grew up' in World War I and stood up to be counted in World War II, Mr. Martin, and our flag should reminds us each time we see it - of our history and the sacrifices our countrymen and women have made to give us this place to live. Like the whole republic debate this stinks of the change for change's sake dictum... and how'd that turn out for the Germans in 1933? That's an extreme comparison sure, but ask yourself one very important question right now, here on Australia Day 2010 - is Australia going that badly that changing our FLAG will improve our quality of life? Hardly and one thing Australians should NEVER complain about is our quality of life. We are blessed beyond our wildest dreams. I was speaking to a friend who just returned from Africa and he conveyed the disbelief about how lucky we are to have been born into this country... when so many more are born into a position that they most likely can never break free of. So Mr Ray Martin - get your hair hat out of the microwave, fasten the velcro and go enjoy Australia Day with your friends and family. And if you could - just take a moment to look at our flag and give thanks to all those who came before you and sacrificed so much to give the rest of us even more. Mmmmmm... no idea what that says... do I really want to know?